Stay tuned with our planet: read the WWF magazine! This demographic challenge is added to the global adoption of a lifestyle extremely voracious in natural resources. - There is the talk of “windshield phenomenon” to evoke the virtual disappearance of insect impacts on windshields when driving on motorways. - Forests have lost 1.2 billion km2, mainly for agriculture and plantations. - In 25 years, dead zones in the oceans and seas have grown by 75%. - Plastic seas have made their appearance and are wreaking havoc in many places around the world. These are some crucial issues that must be addressed if we want to leave a living planet for our children. WWF magazine provides an inspiring, in-depth look at the connections between animals, people and our planet. 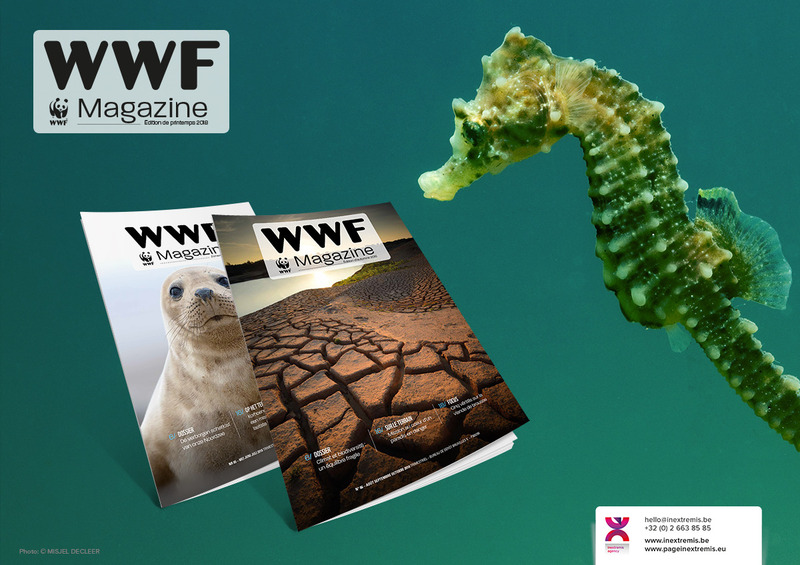 Published quarterly by WWF, the magazine helps us make a part of the efforts to solve some of the most pressing issues facing the natural world. The communication Agency, Page in extremis has been entrusted with designing and producing of the Belgian edition of the magazine, which is sent to the Belgian members of WWF. Readers will find WWF Magazine has a contemporary design and a modern editorial approach. Every edition carries an appraisal of the association’s actions and projects and deals with significant environmental themes. Page in extremis is delighted to associate its ability with the values of the WWF. More than ever, we need all of us to save our only home, the Earth! The communication agency, Page in extremis helps you diffuse your key messages. 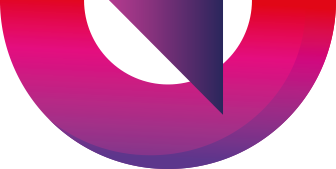 We stimulate your brand and develop your percussive digital and classic media. Be surprised by our expertise, contact us!